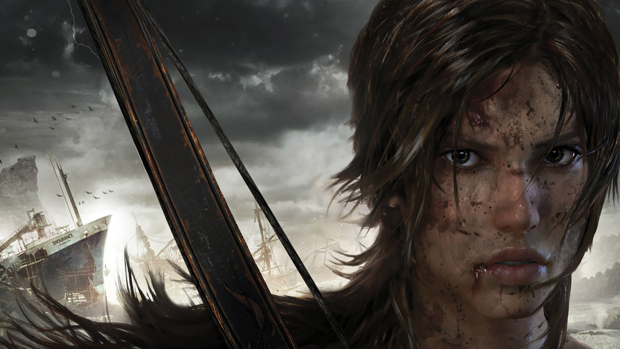 DeviantArt is hosting a Tomb Raider-themed art contest and prizes include Xbox 360s and up to $6,000 in cash. The goal is create an image that captures your personal interpretation of Lara Croft. All the official rules are available here, but the most interesting one is that it can't look like Angelina Jolie. If you are an artistic type you can submit entries up until March 14, and there will be 25 total winners selected.